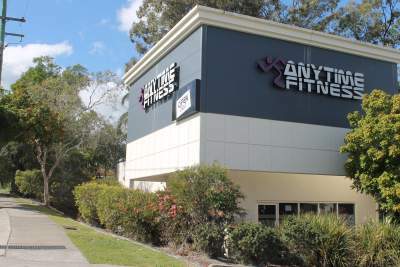 Enough is enough with Anytime Fitness Enough is enough. Beat the excuses to make this your year. Get started with a 7 day free trial at Anytime Fitness.